Nov 25 is Small Business Saturday, a day created specifically for small businesses like Love Shack Boutique. This year, don’t just Shop Small for our fun goodies! Do it for the businesses you love, for the community you call home, and for the money that stays in the neighborhood when we all Shop Small. This year, Shop Small For All. 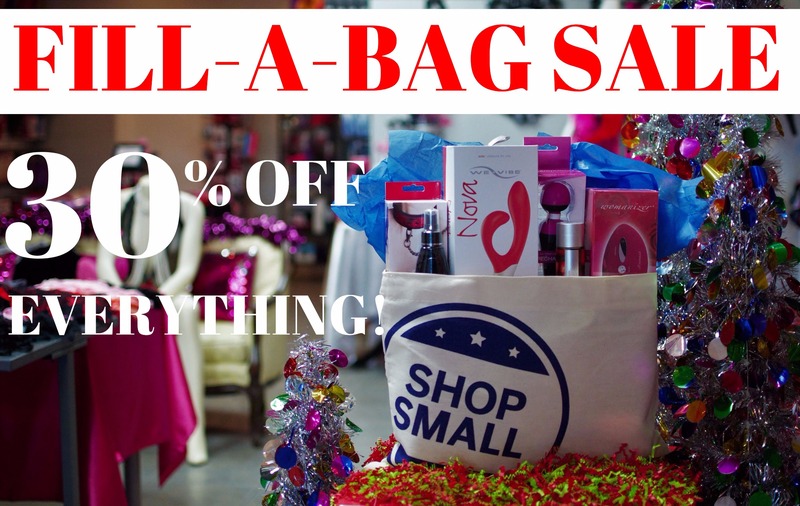 ~ First 30 customers will receive a “Shop Small Bag” & will get 30% OFF EVERYTHING regular priced that fits in the bag!!! Can’t make it in our store? But still want to support us and get 20% OFF Everything on our online store! Use coupon code: SHOPSMALL at checkout.